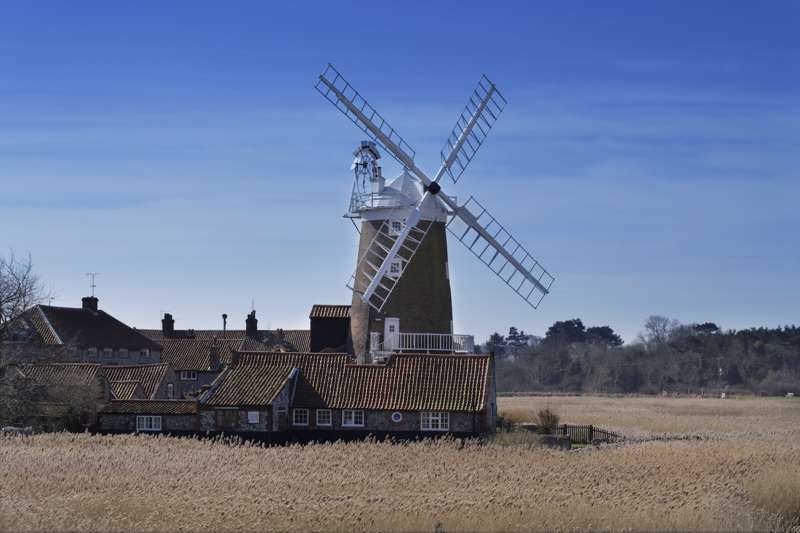 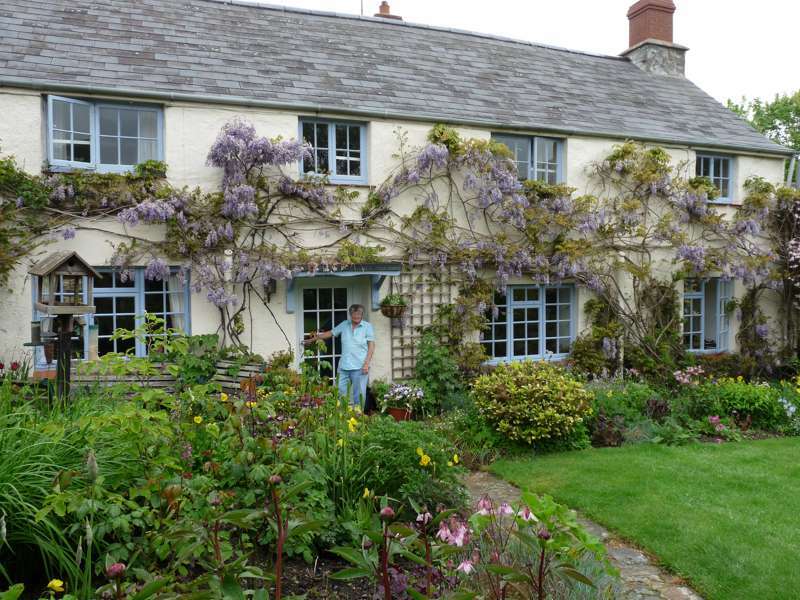 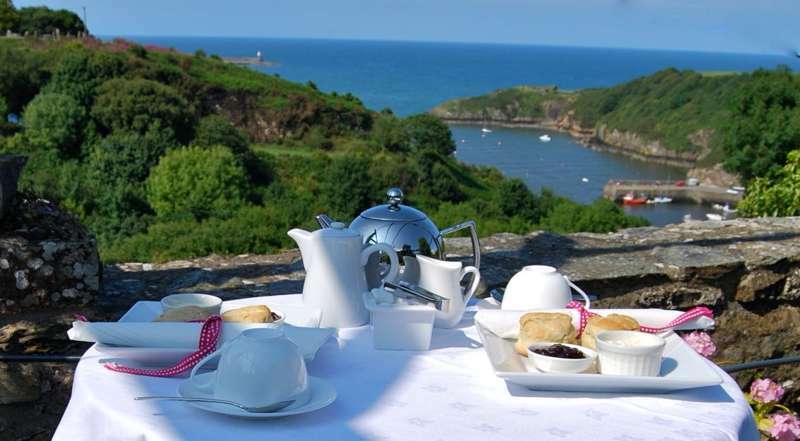 You're in luck if you're looking for the best bed and breakfasts (B&Bs) on the UK coast because we love the sea in the UK – nowhere in the country is more than 75 miles from the coast, and the UK and its islands have a coastline that's around 20,000 miles long. 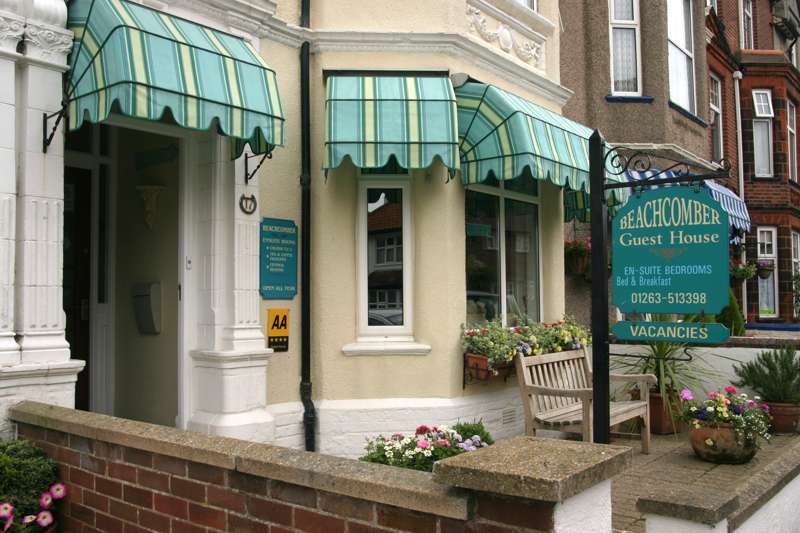 So that's a lot of seaside and a lot of places for perfectly sited seaside bed and breakfasts, from Cornwall to the Scottish islands, and Blackpool to Scarborough. 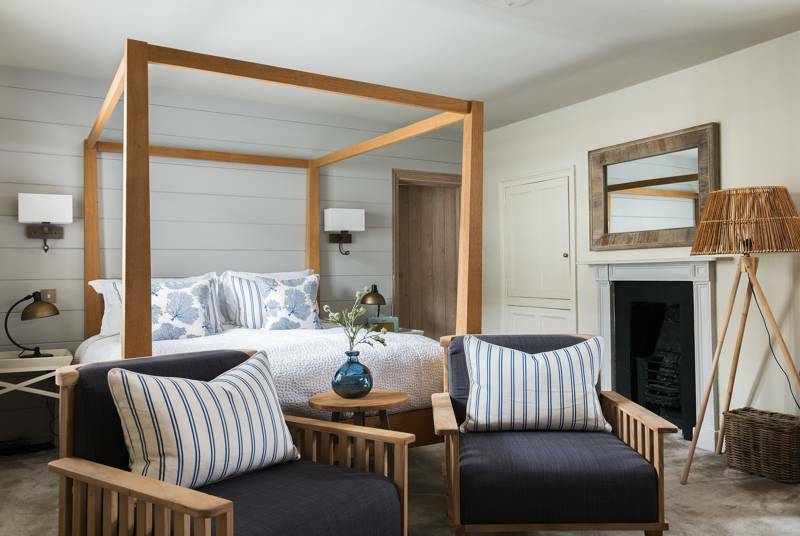 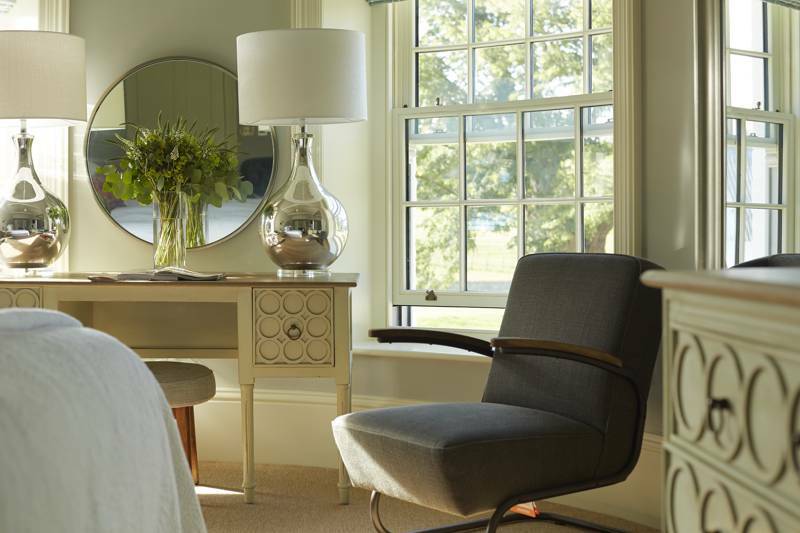 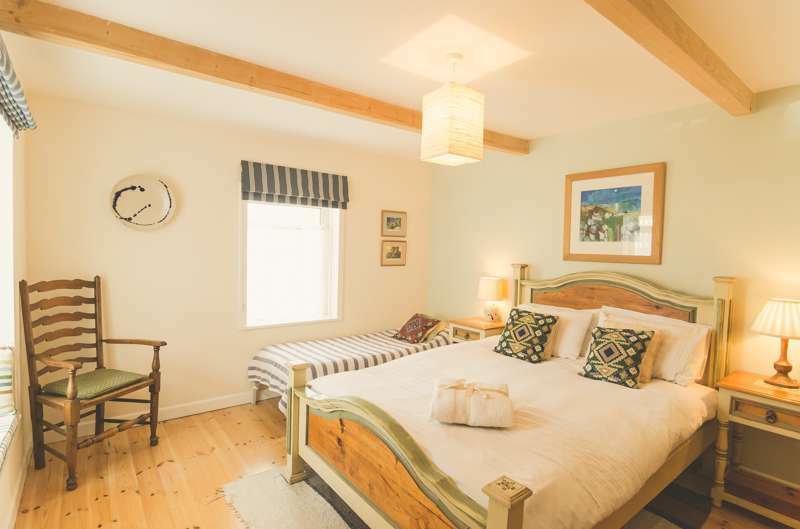 Check out our guide to the best coastal and seaside B&Bs in the UK, whatever kind of experience you're looking for – in a vibrant resort, close to a quiet beach, on a windswept coastal path, or overlooking a serene bay. 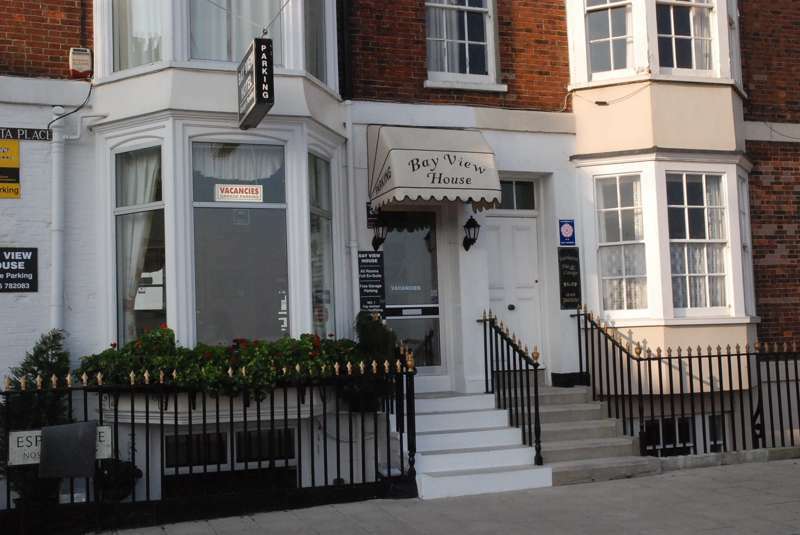 Not only that, B&Bs by the sea are usually cheaper than staying in a hotel, and more comfortable than a hostel, and we guarantee you a great breakfast, some sea air, a sandy stroll and a sea view – you can't say fairer than that. 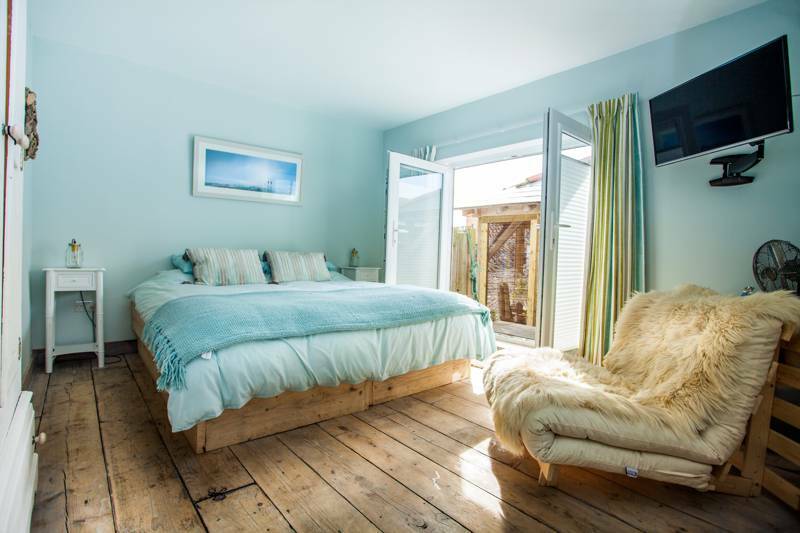 A real surfers' guest house run by a real surfer. 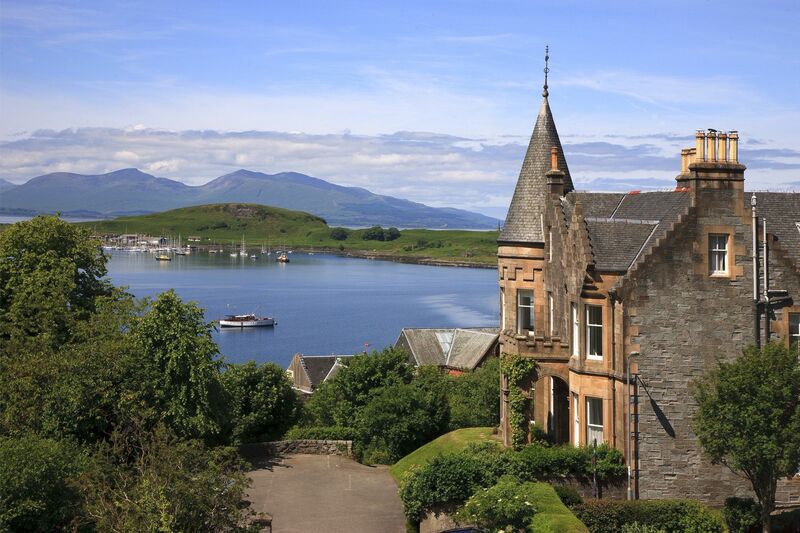 Surely the B&B with the best view on Bute. 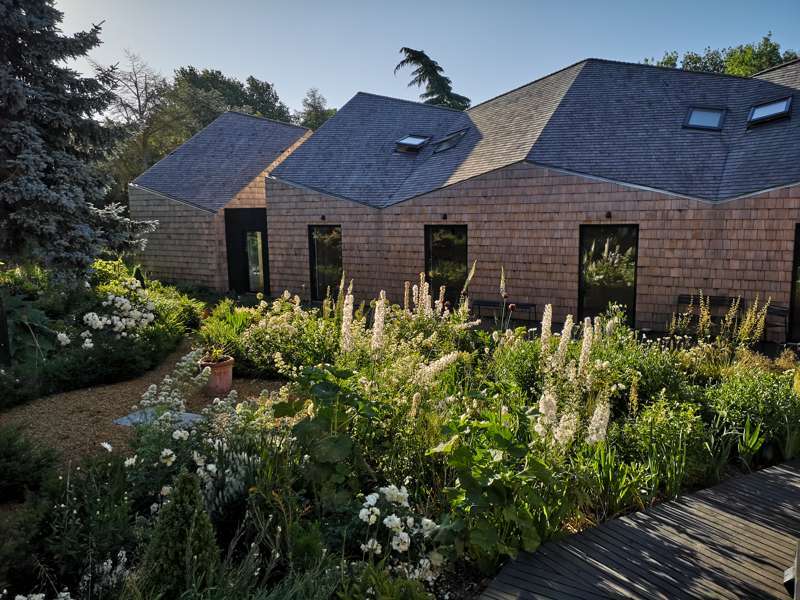 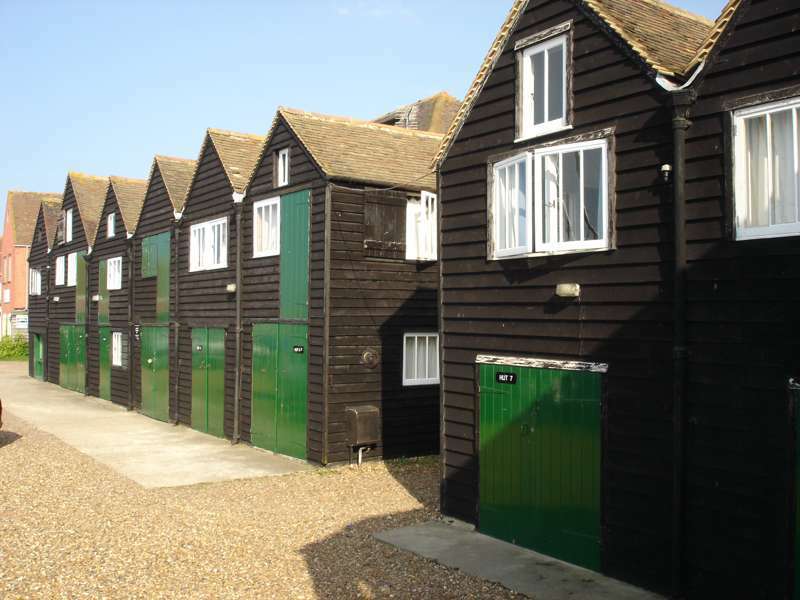 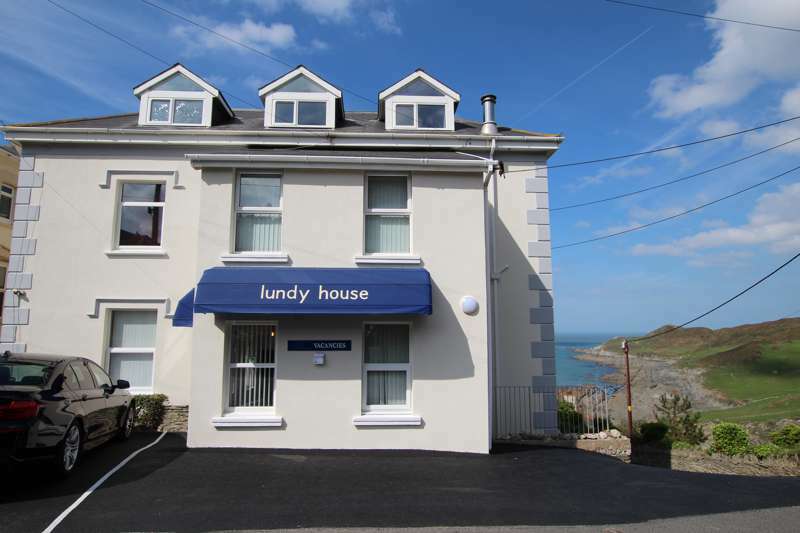 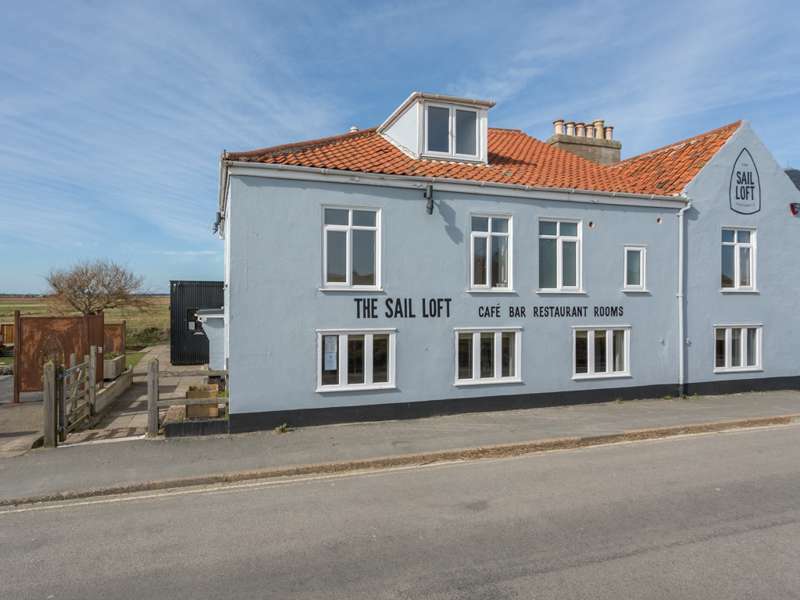 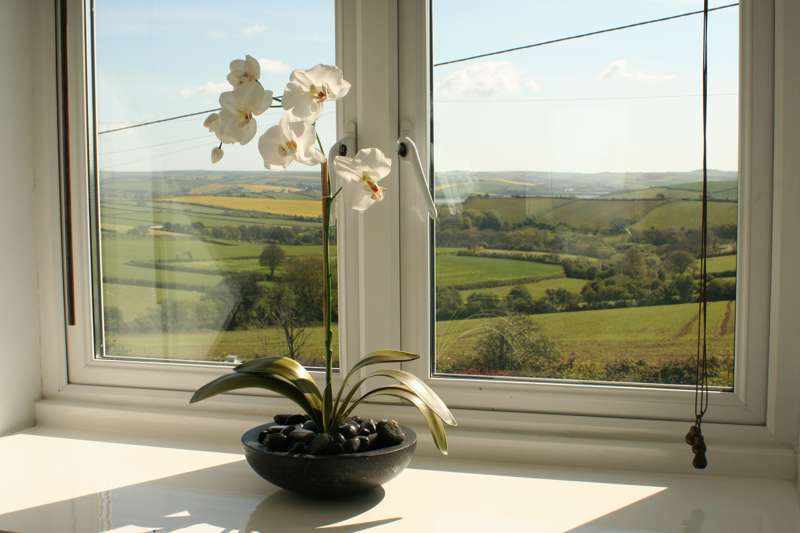 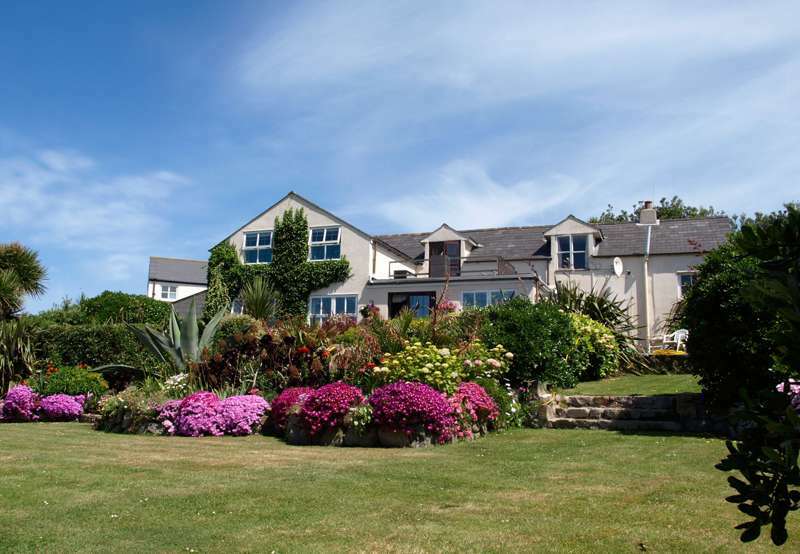 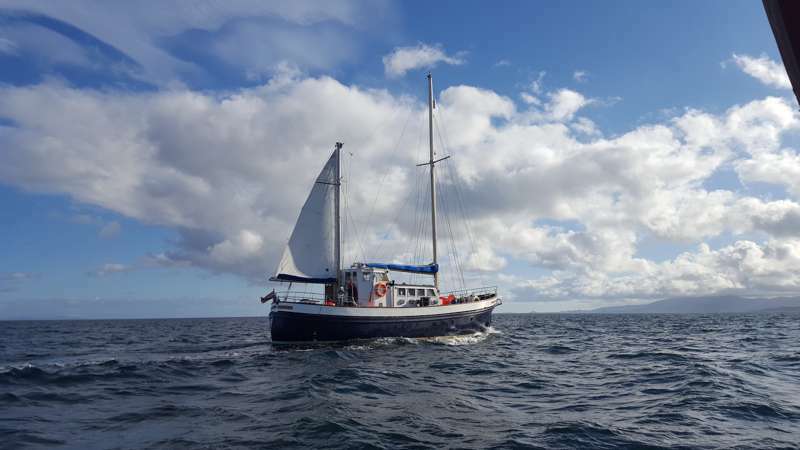 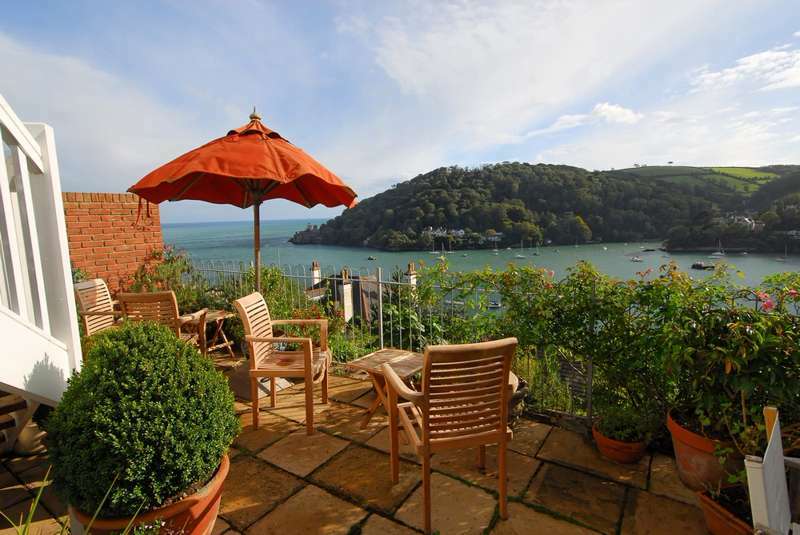 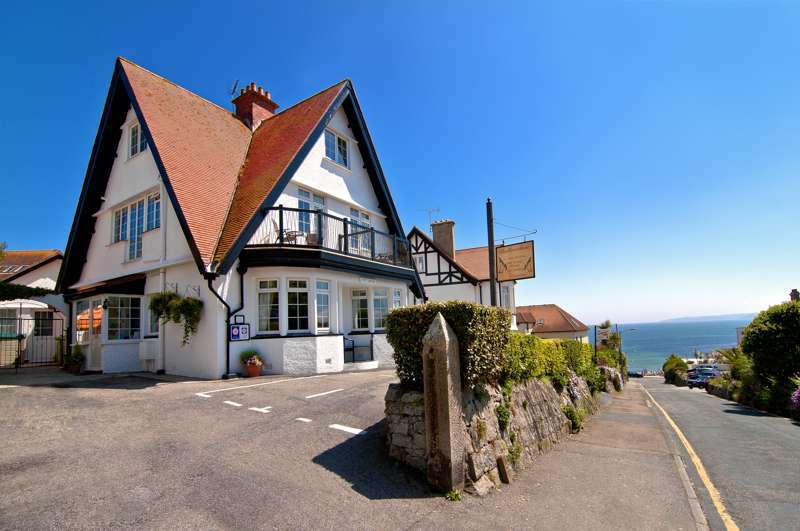 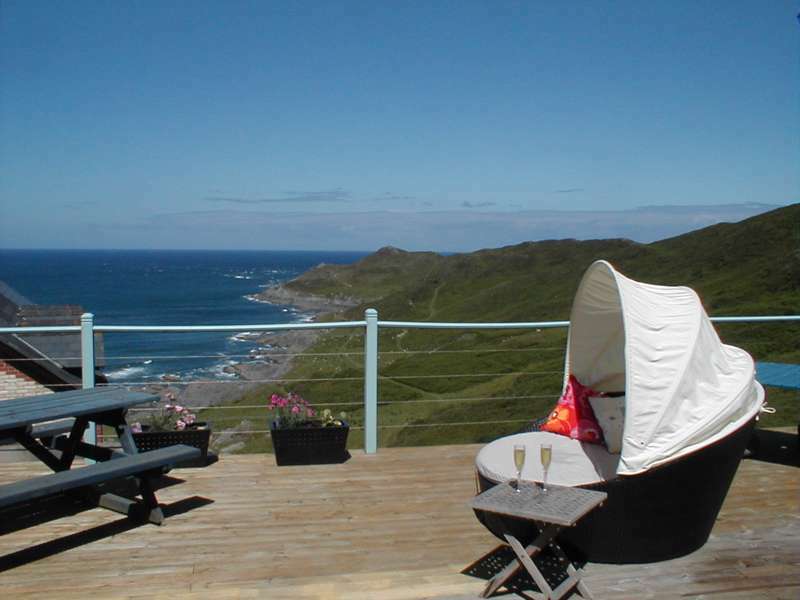 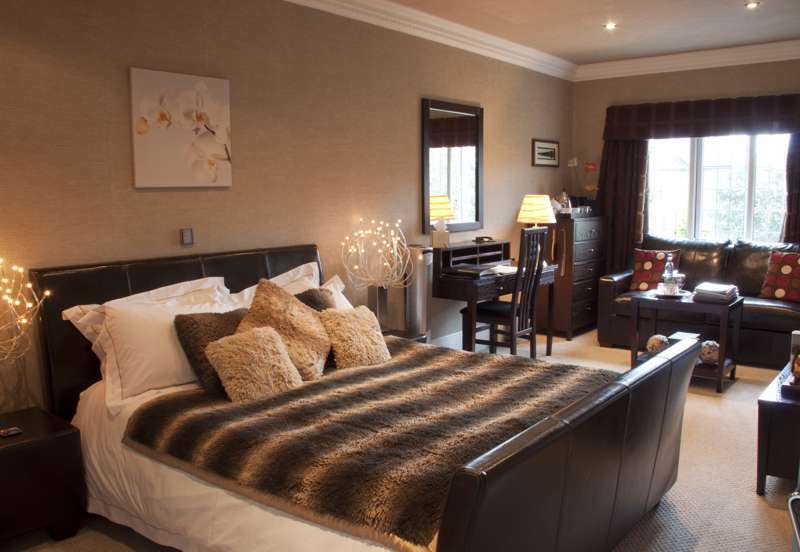 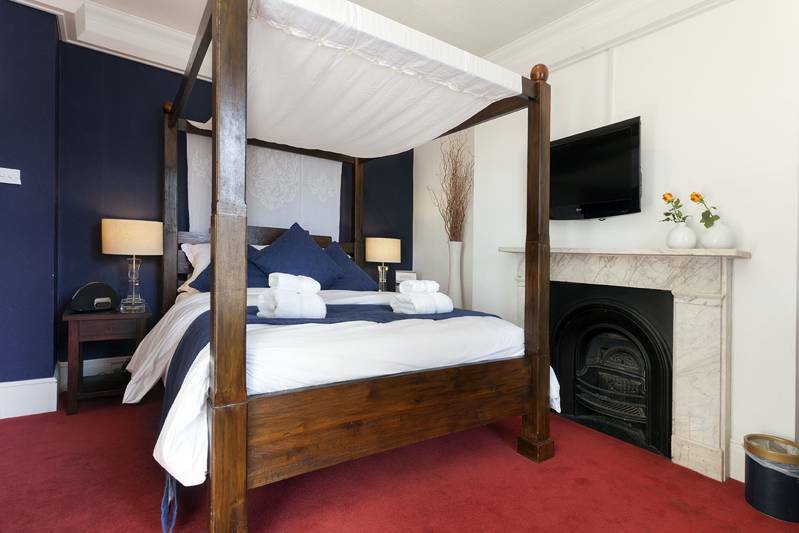 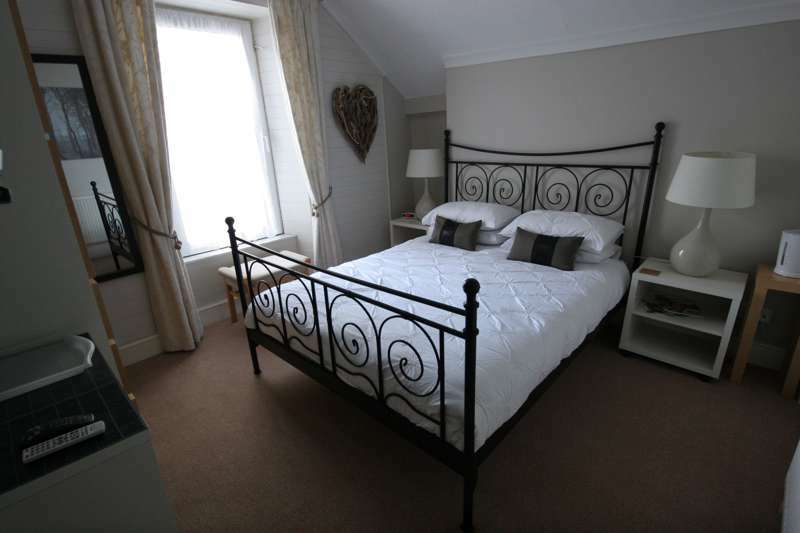 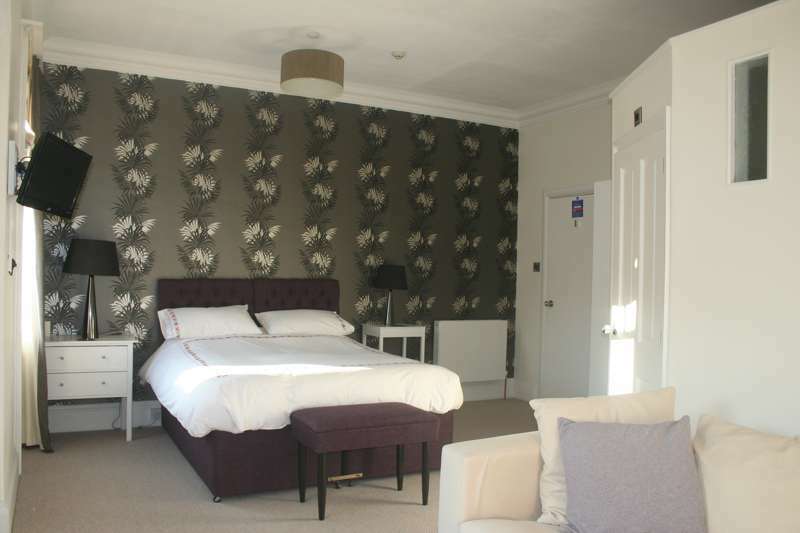 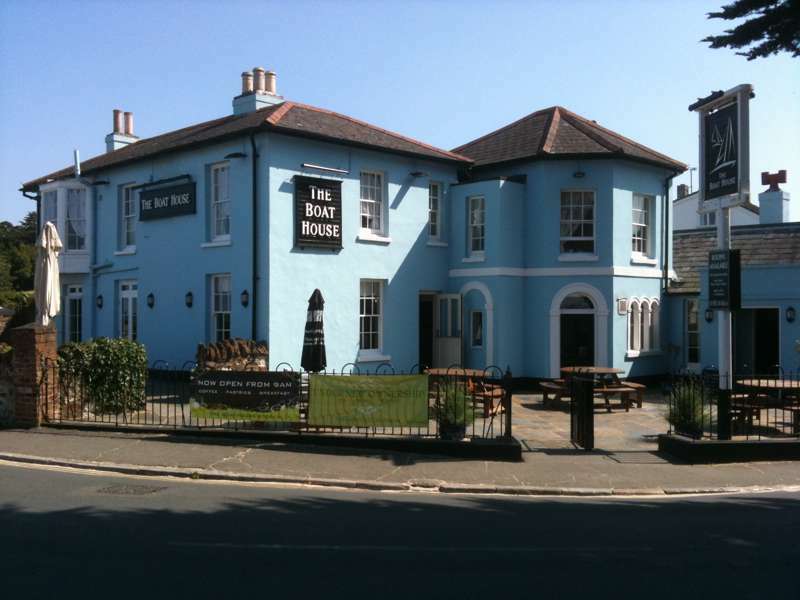 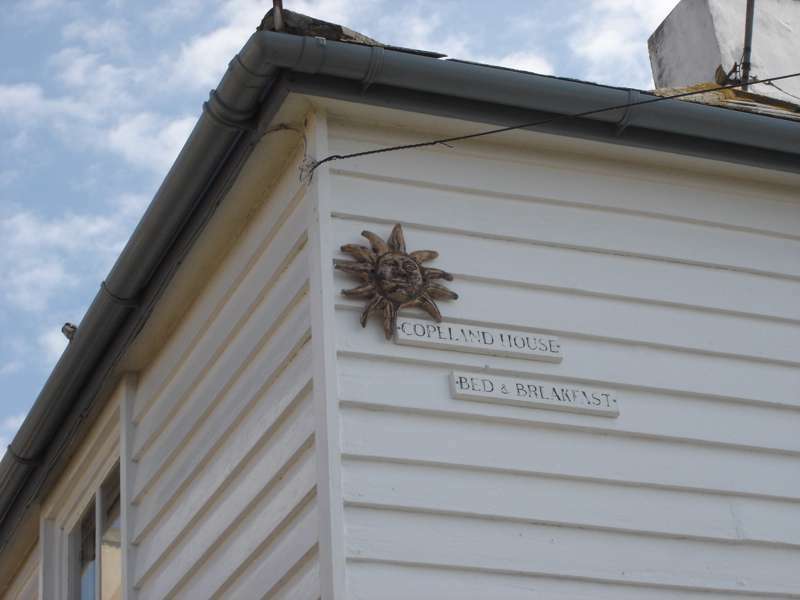 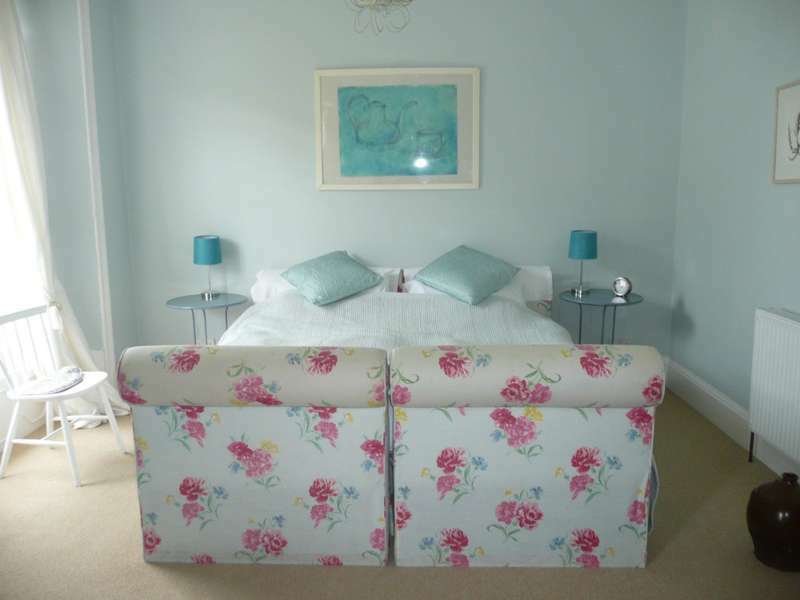 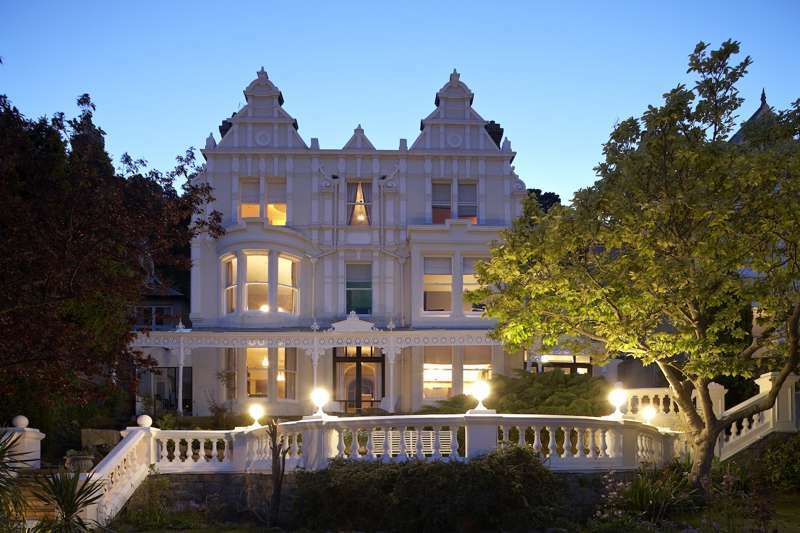 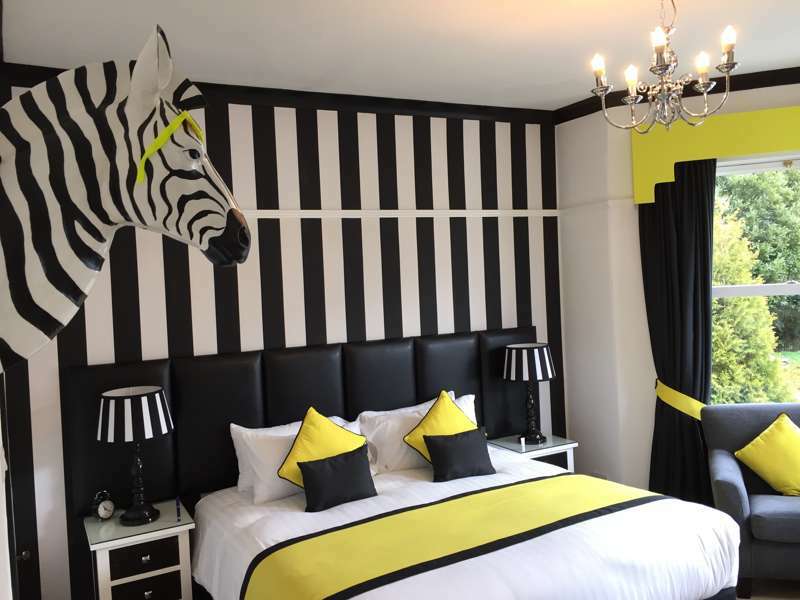 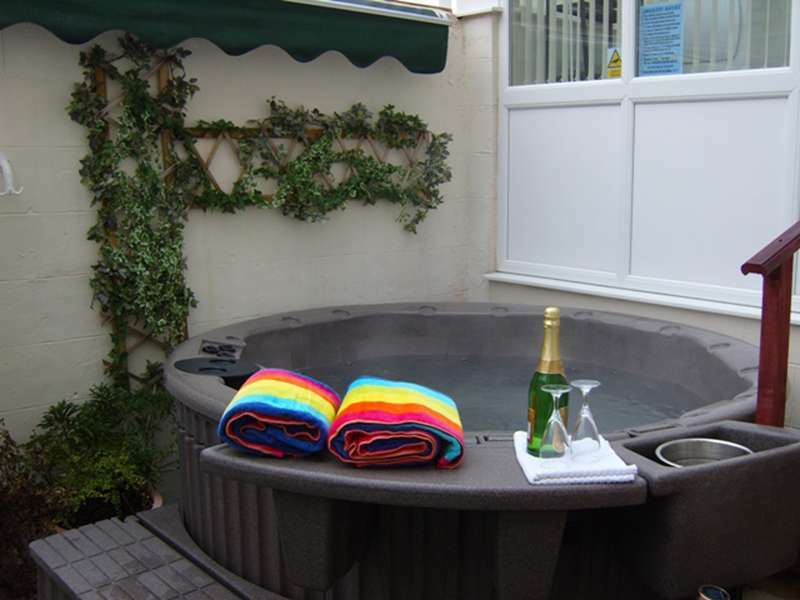 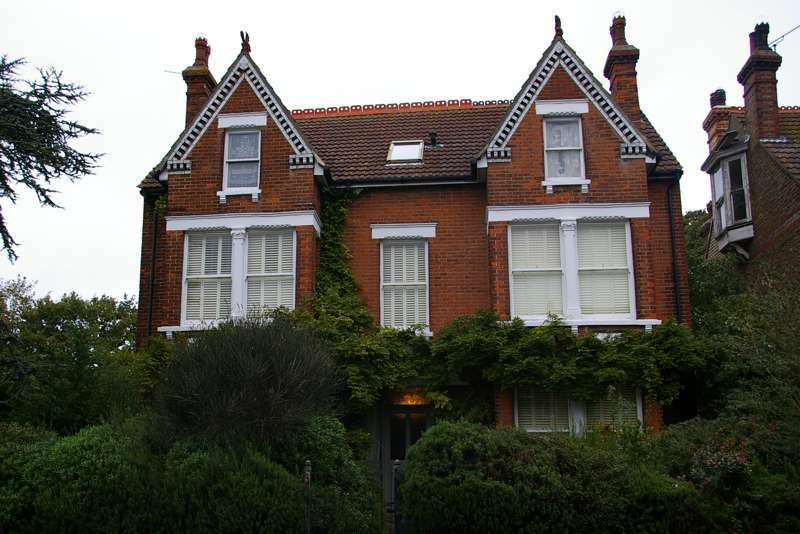 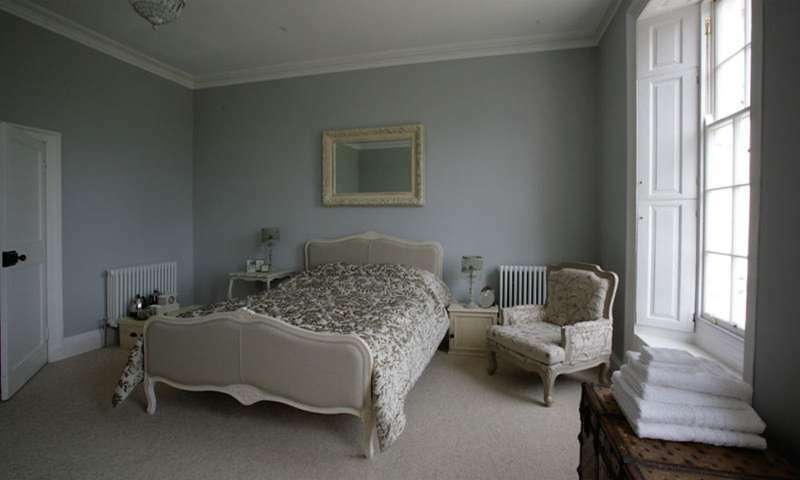 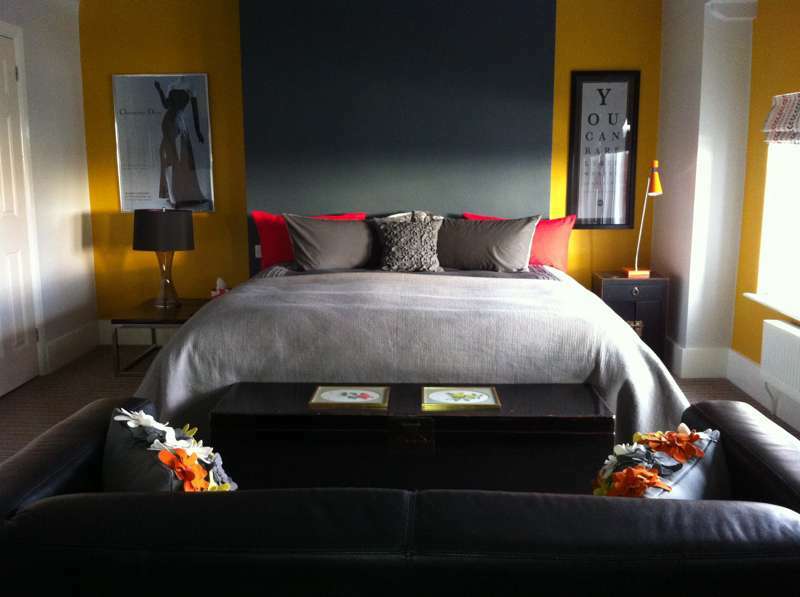 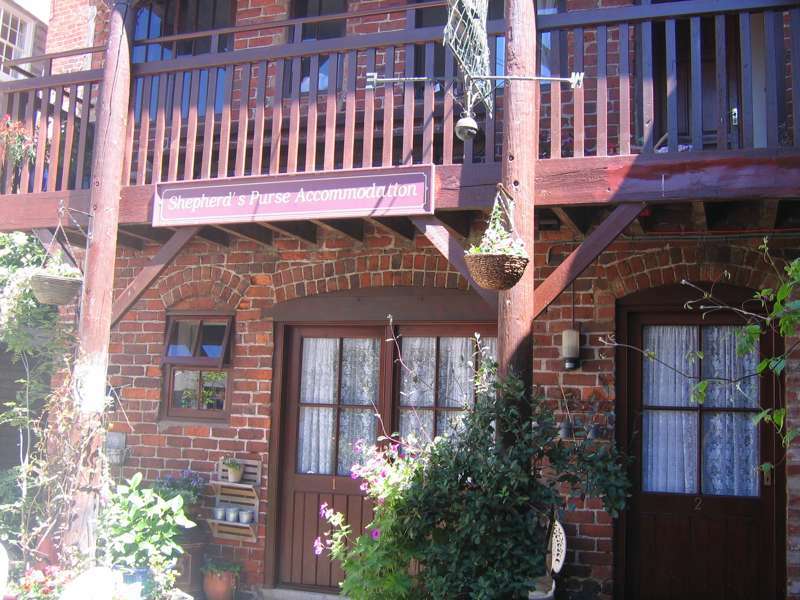 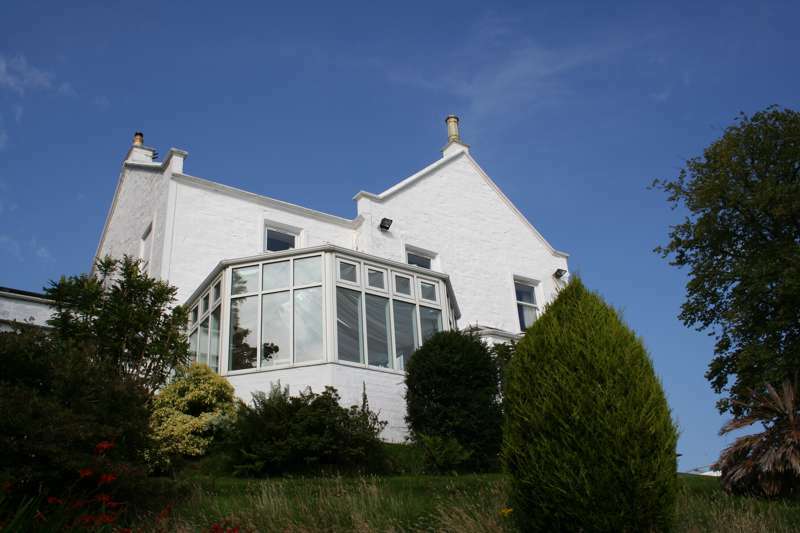 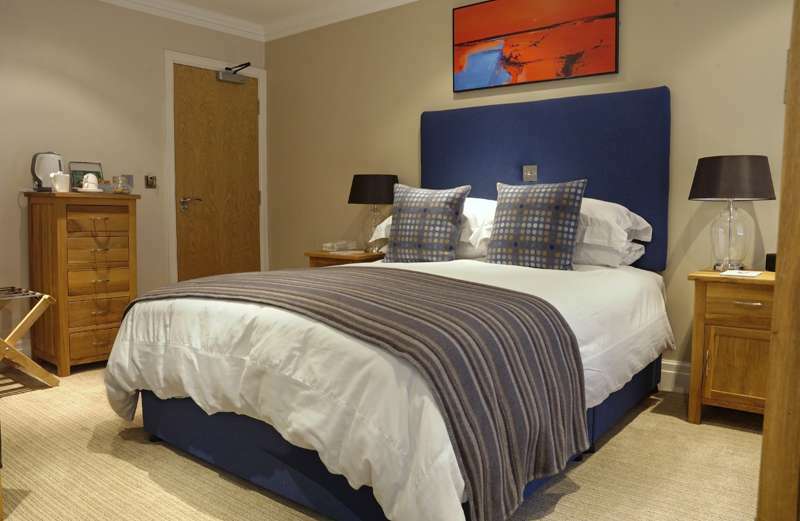 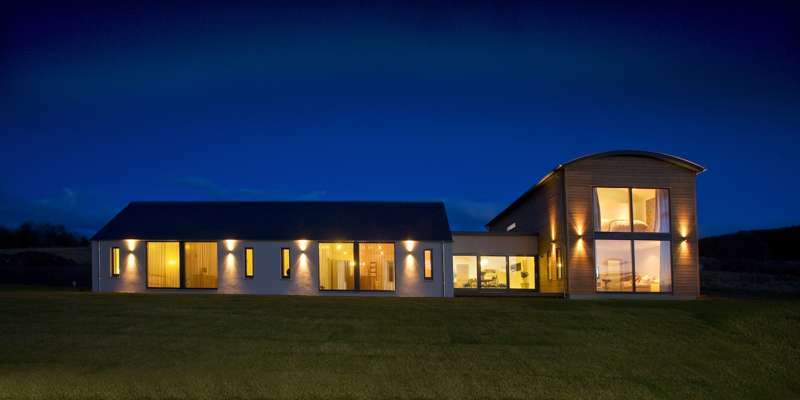 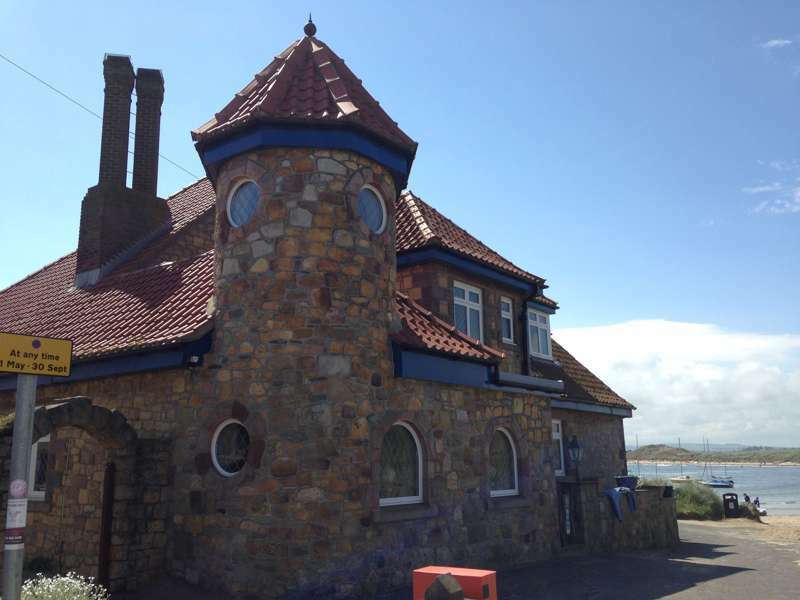 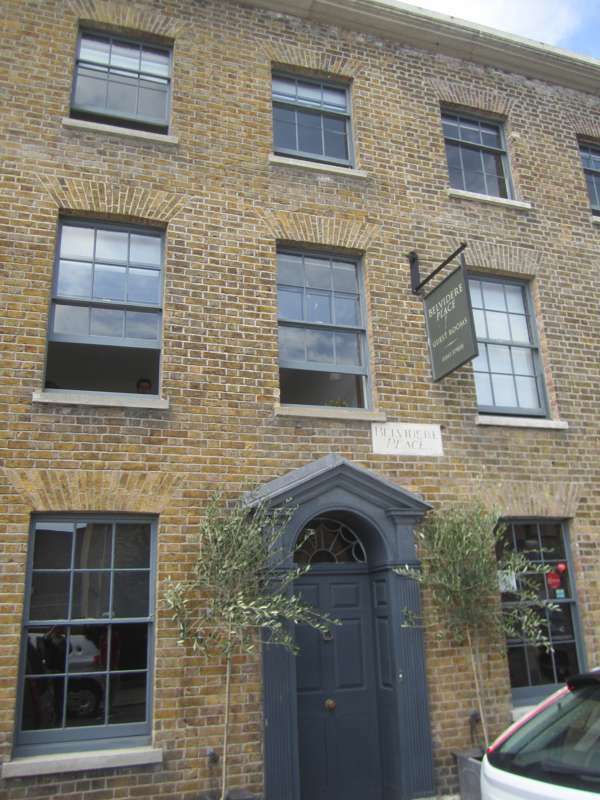 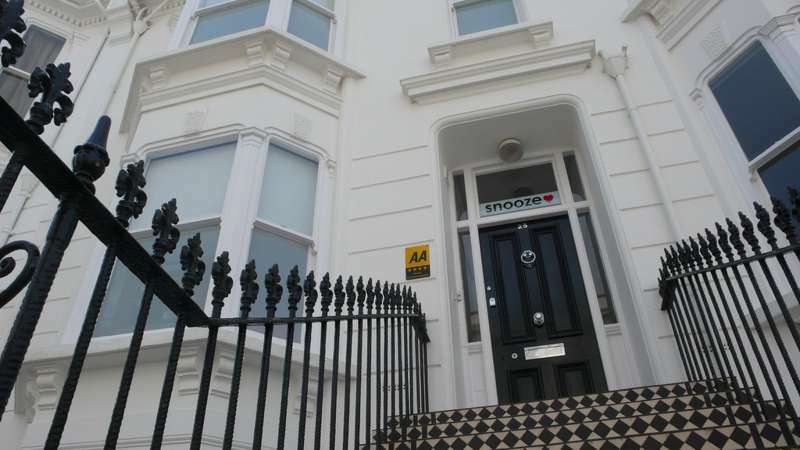 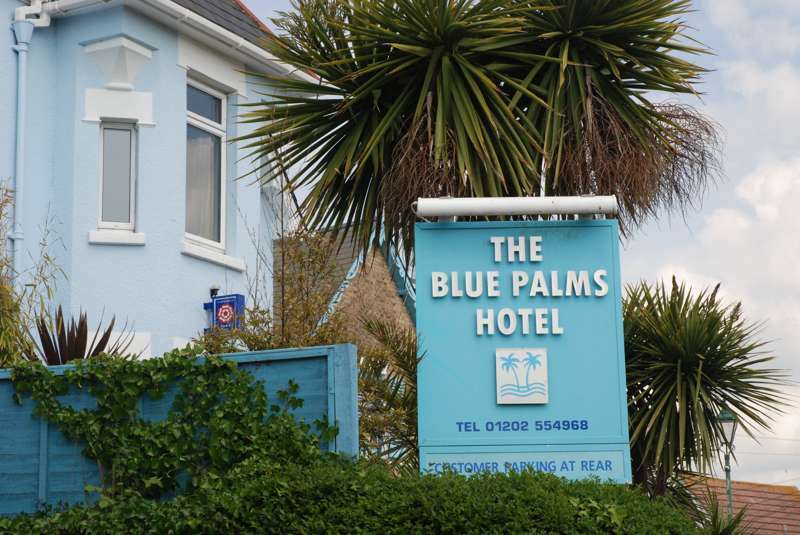 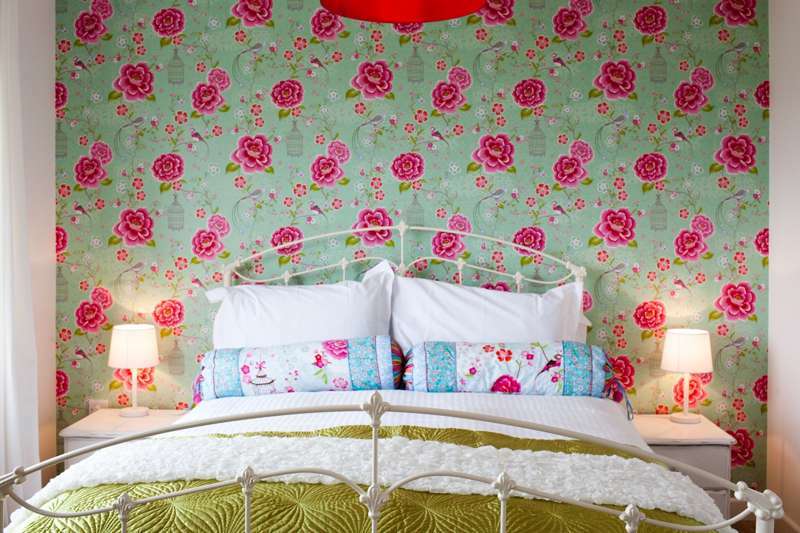 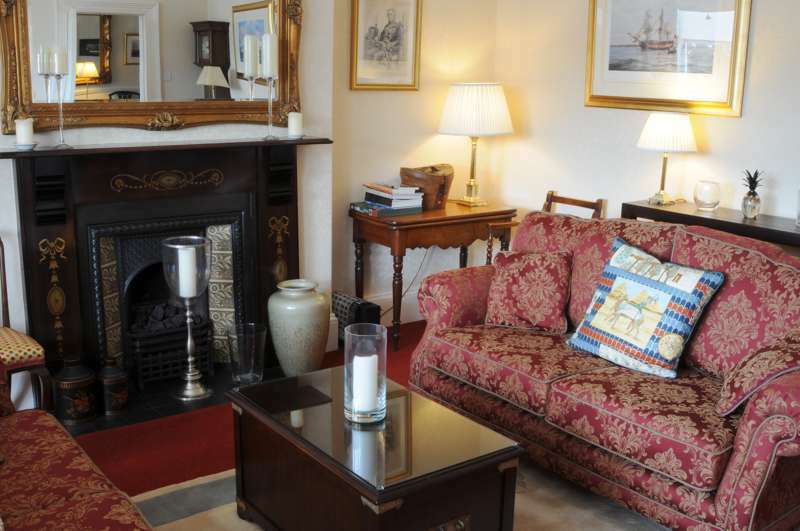 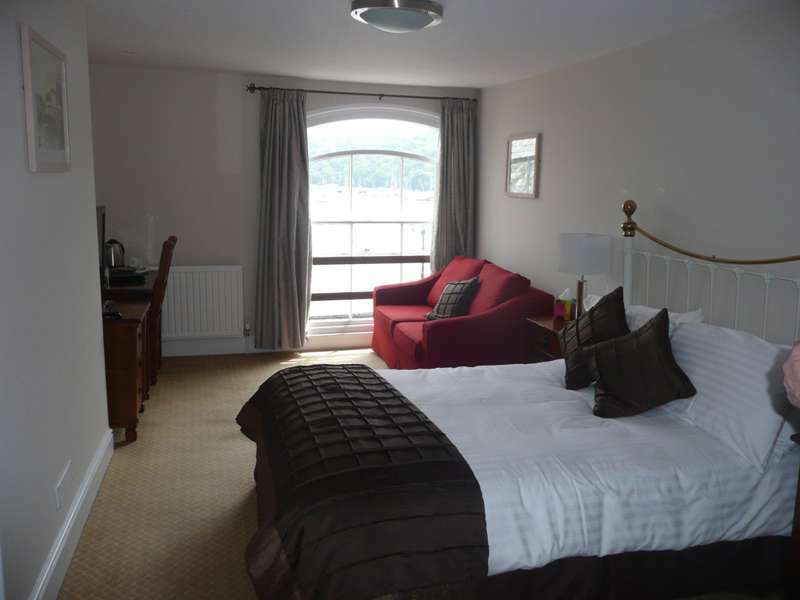 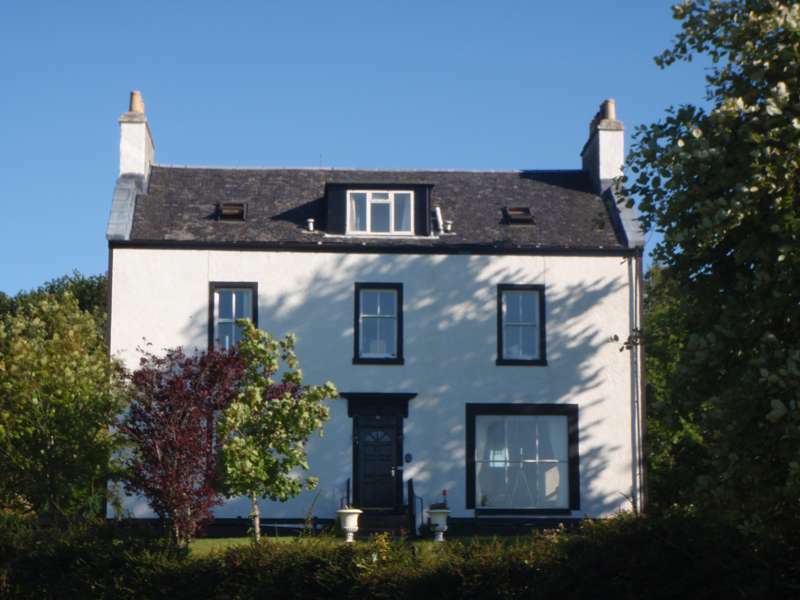 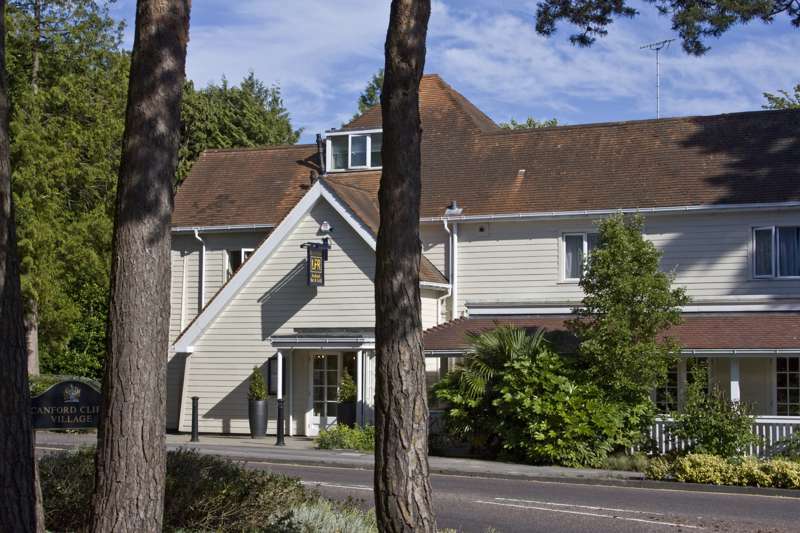 seaside b&bs, b&bs, bed and breakfast, accommodation, coastal b&bs, ocean b&bs, united kingdom at Seaside B&Bs, The best seaside B&Bs – expertly chosen by Cool Places –including B&Bs with great service and contemporary seaside B&Bs.